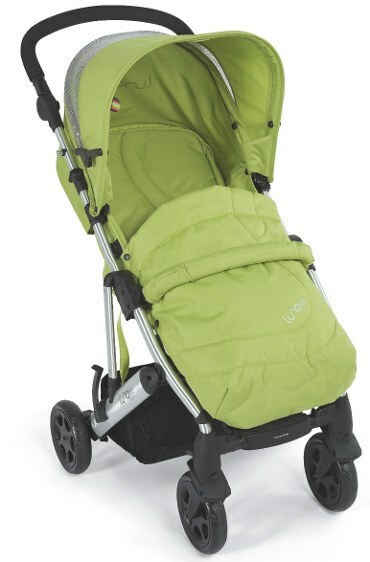 Need to upgrade your lightweight stroller? This news is sure to brighten your day! Highly coveted and respected children’s brand Mamas & Papas has released their lineup of compact strollers and buggies for 2011 and we’ve got all the details right here. First up is nine kilo wonder Luna Mix (pictured in green below) which can be used from birth to seventeen kilos. 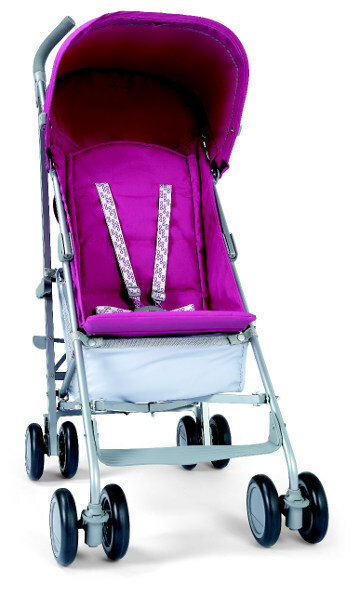 It includes everything you expect from a quality pram plus a delicious assortment of coloured hoods, liners and headhuggers – perfect for personalising your stroller. Next in line is the Voyage, a stroller with the works that is suitable from birth. This in definitely no ordinary stroller with the following features: height adjustable handles, all round wheel suspension and even a handy toy loop in the hood! If you’re after something ultra light and suitable for holidays, the Trek stroller is your answer (pictured in pink at top). Weighing less than six kilos, it has a surprising number of very useful features. A multi position backrest, padded seat, foam handles, a handle for older children to hold onto and a cupholder to name a few of its advantages. 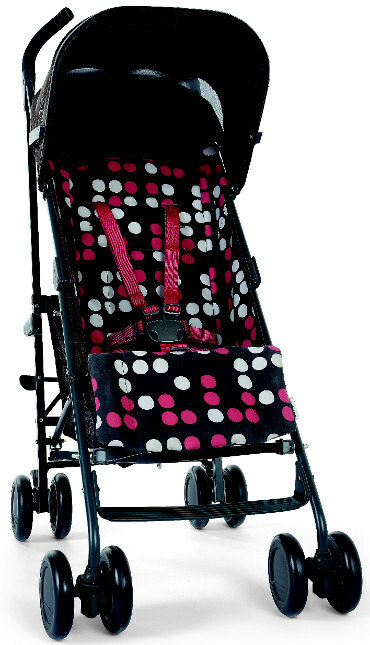 Last but not least is the Tour stroller (pictured above). It has everything the Trek has but with a few additions: a hood window and adjustable leg rests. 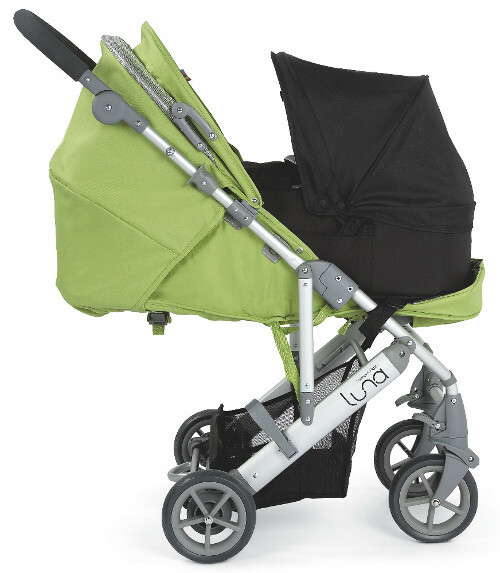 The Luna Mix retails for $569.95 with the optional carrycot sold separately for $159.95. The reversible liner sets are priced at $49.95. The Voyage sells for $429.95, the Trek for $219.95 and the Tour for $249.95. Head to Childsmart for retailer information in your local area.